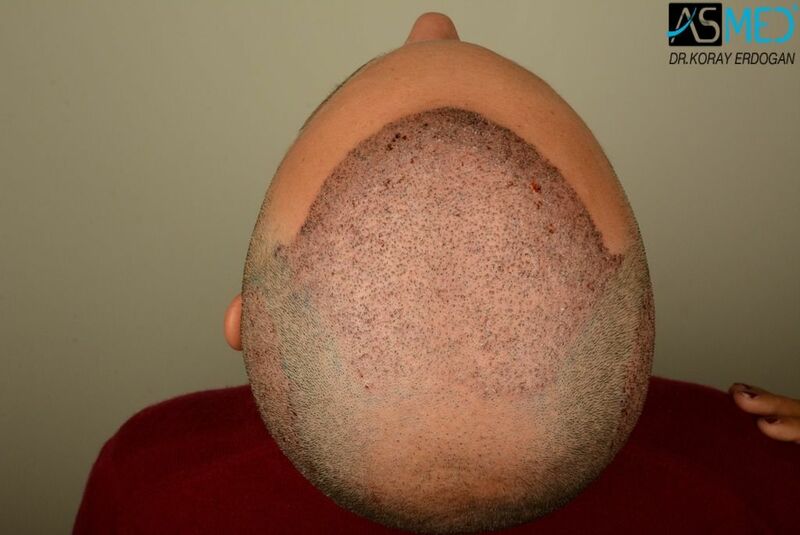 The patient underwent 2 FUT operations. 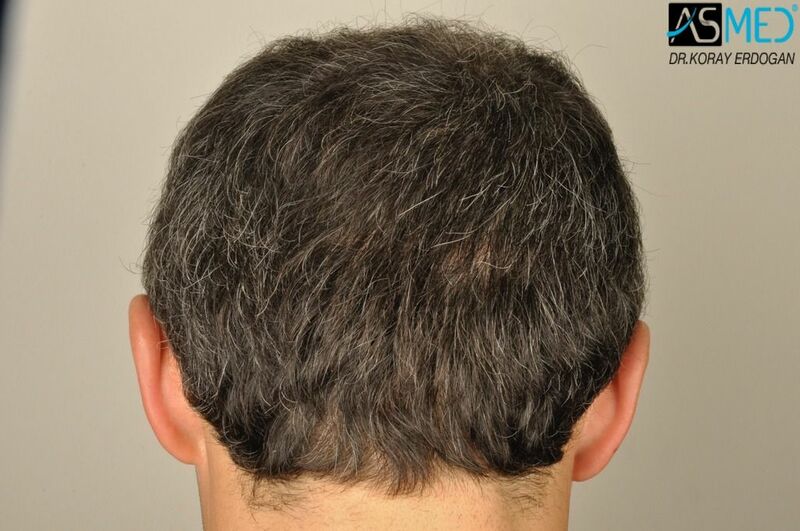 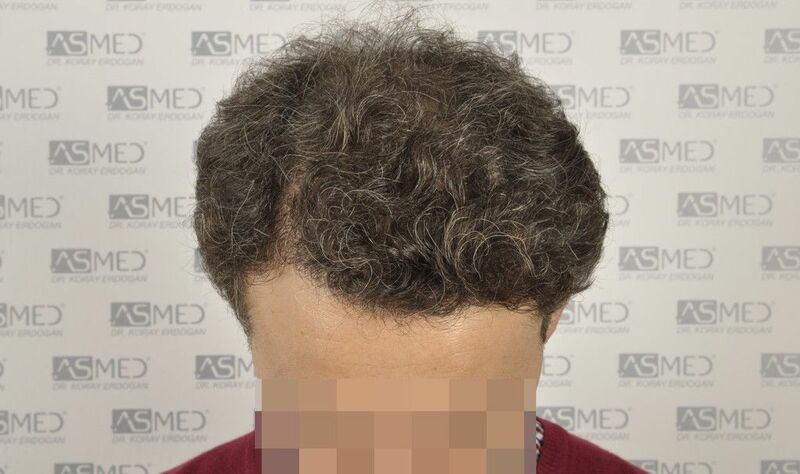 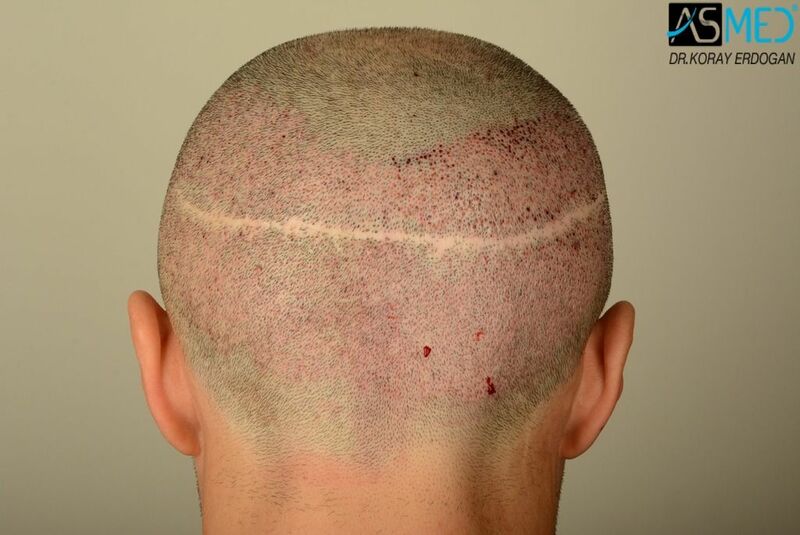 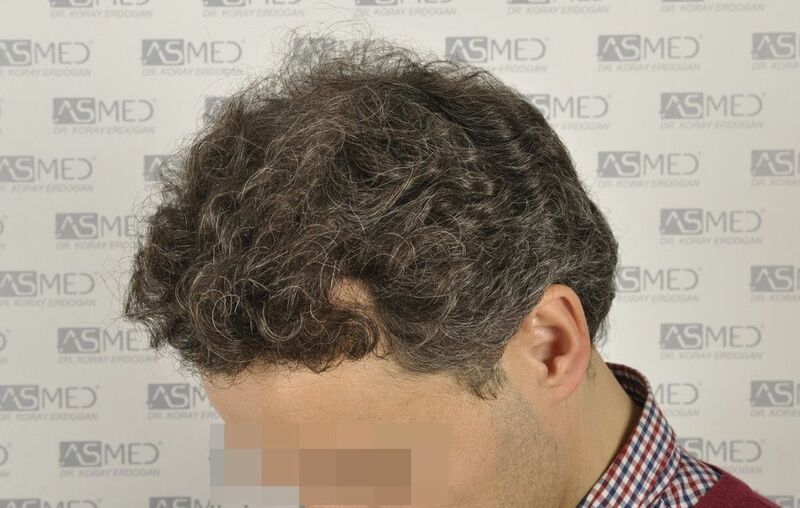 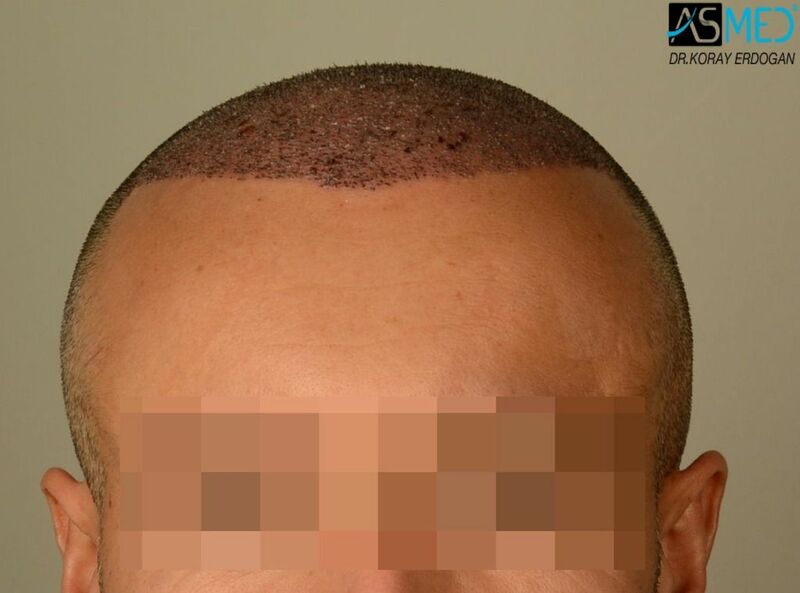 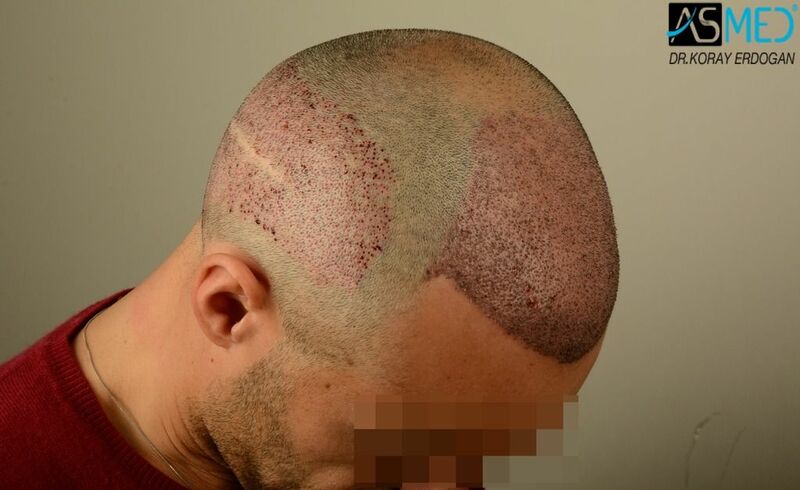 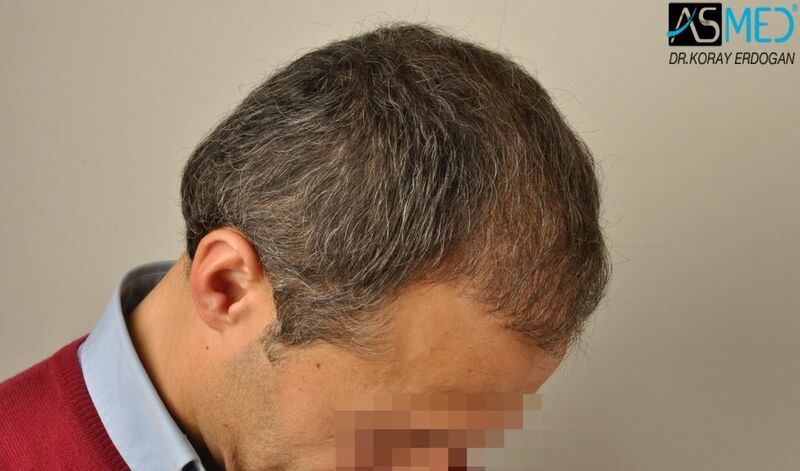 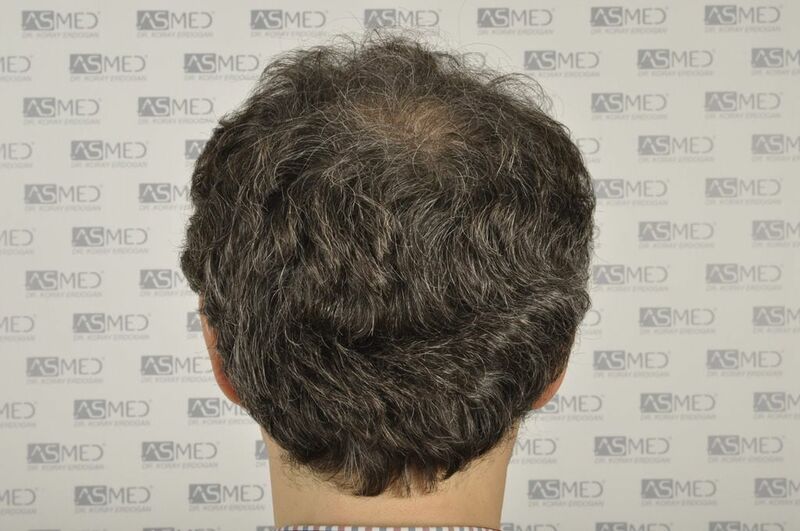 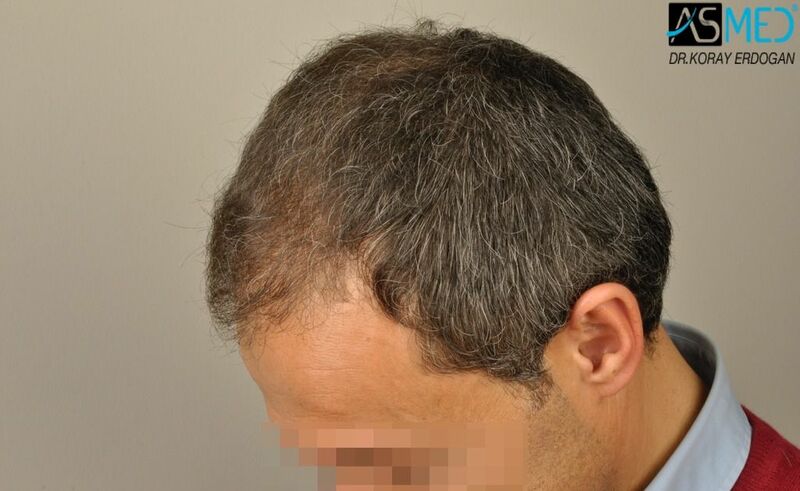 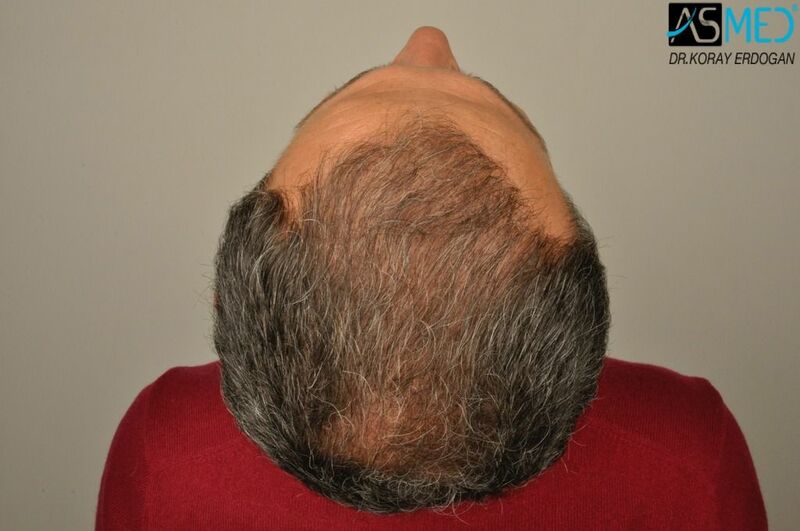 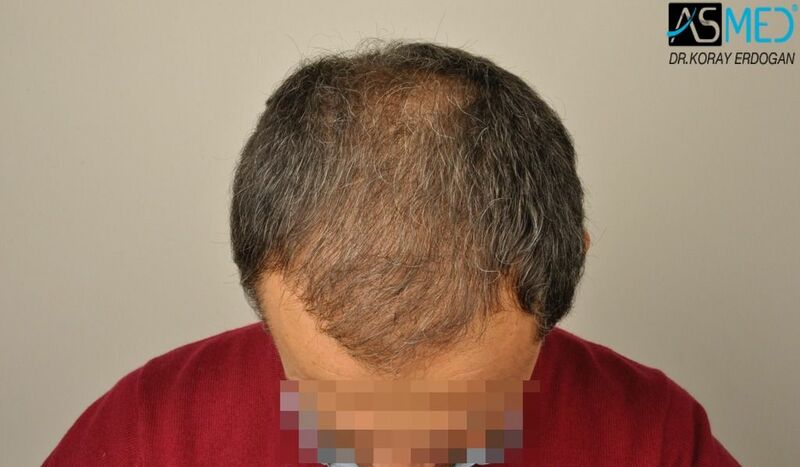 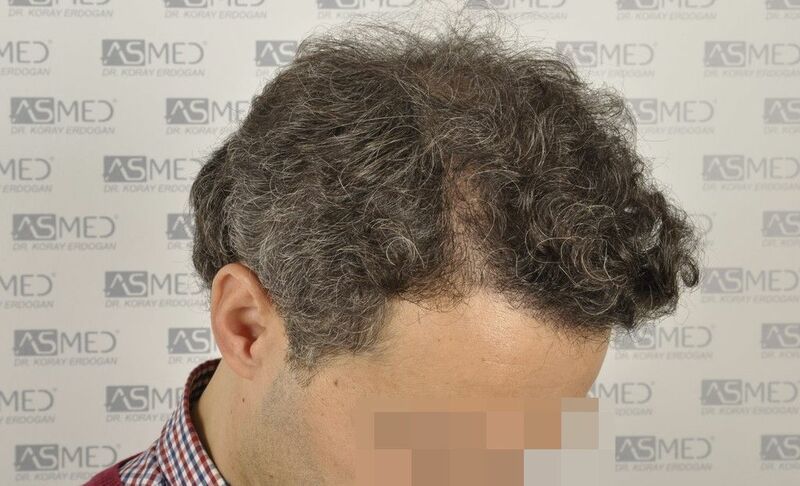 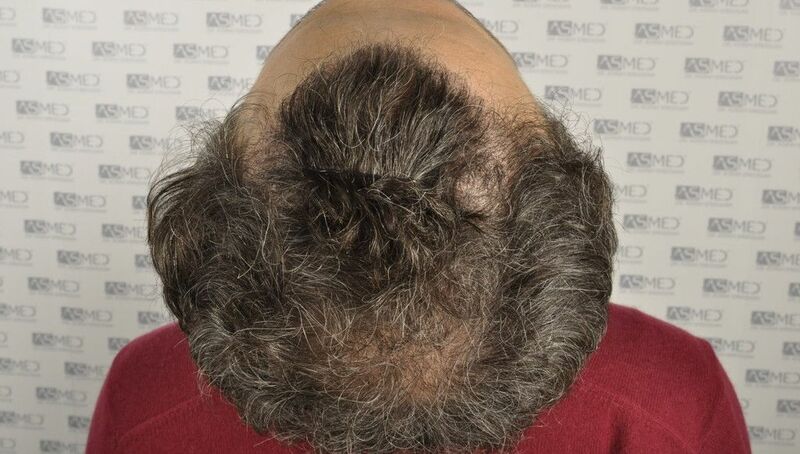 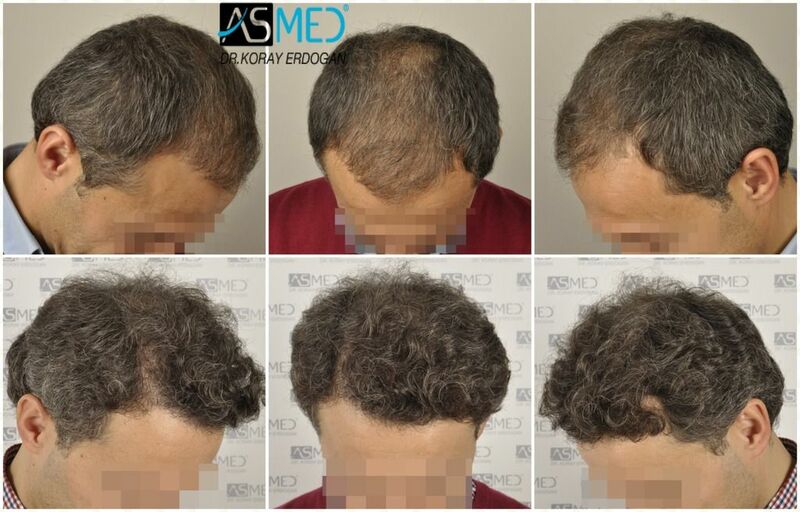 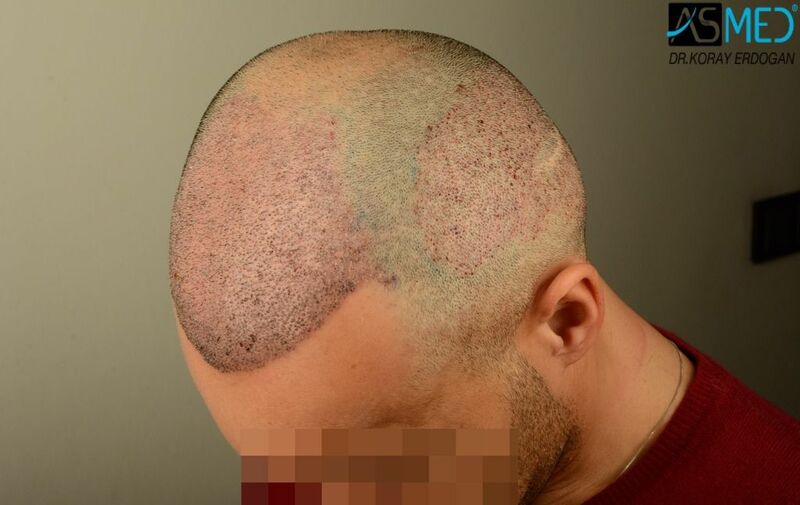 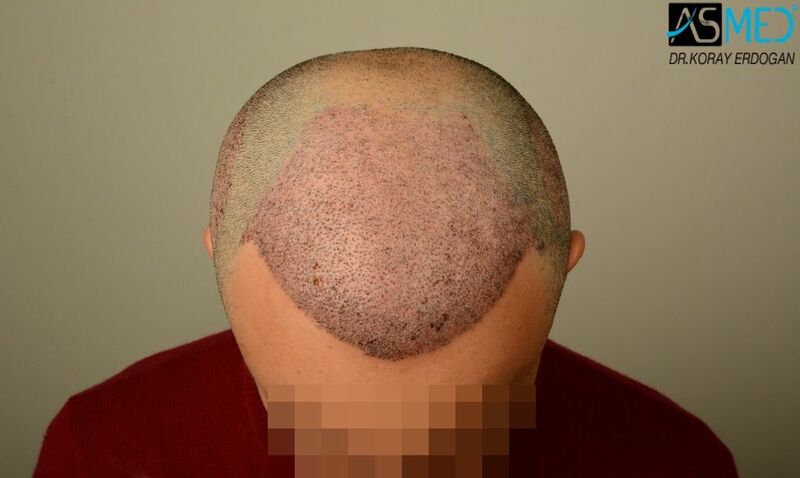 GRAFTS DISTRIBUTION: 3607 grafts were used to restore the patient’s frontal area, mid scalp area. 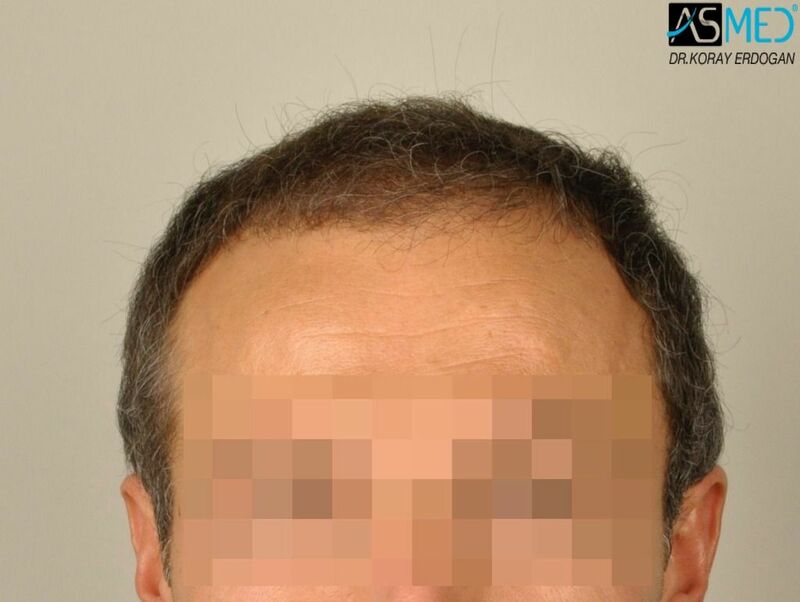 Please note that the “RESULT” pictures were taken by our clinic.